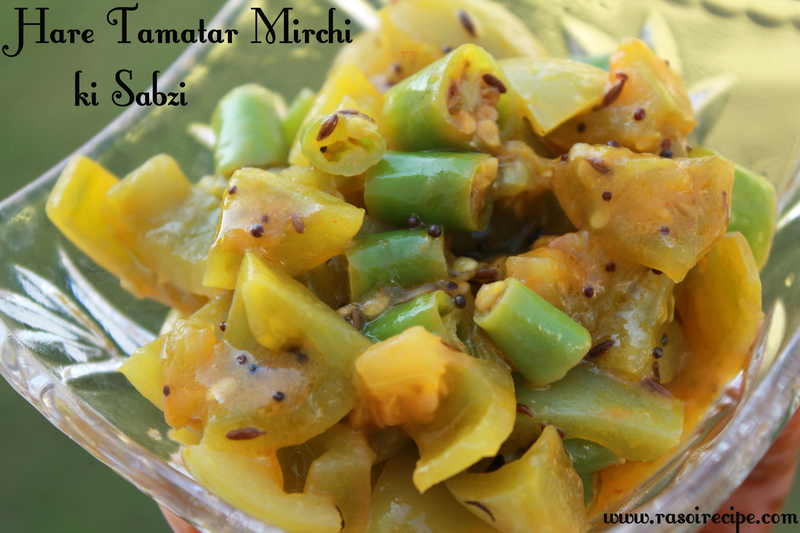 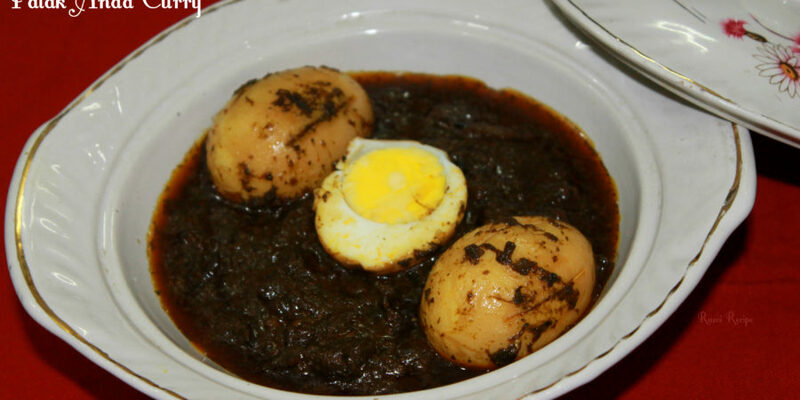 Today’s recipe is ‘Hare Tamatar Mirchi ki Sabzi’. 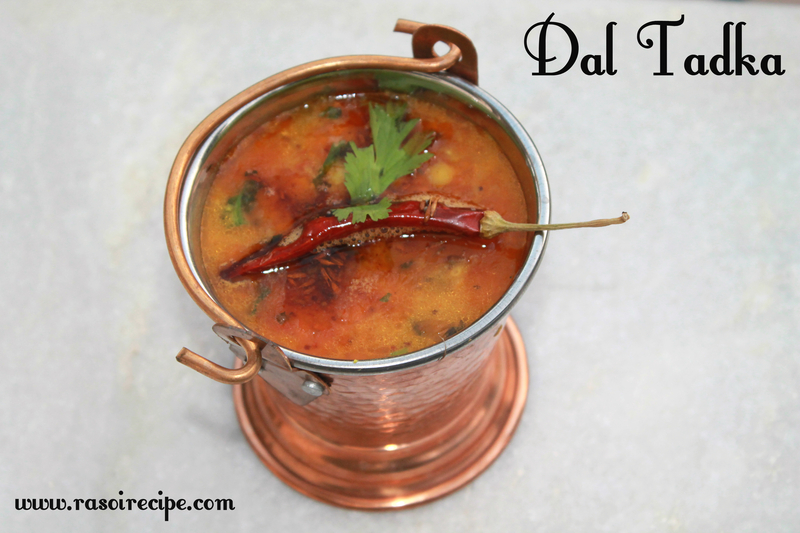 It is an easy and quick recipe. 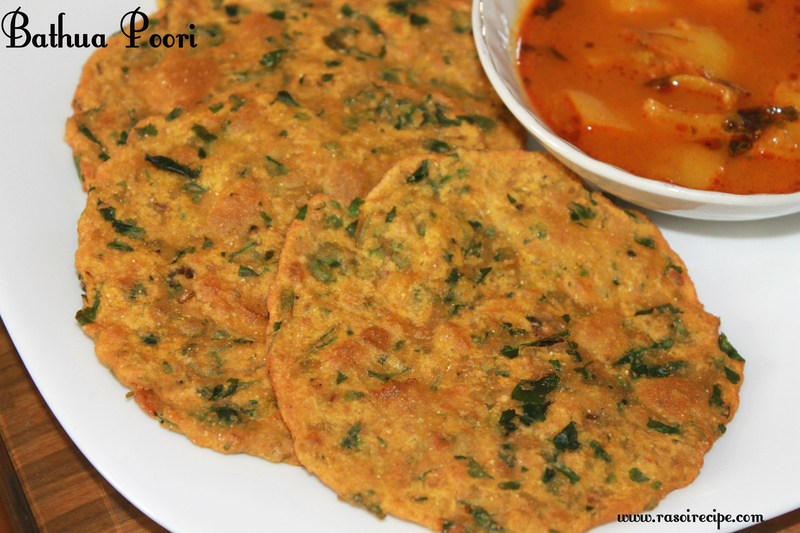 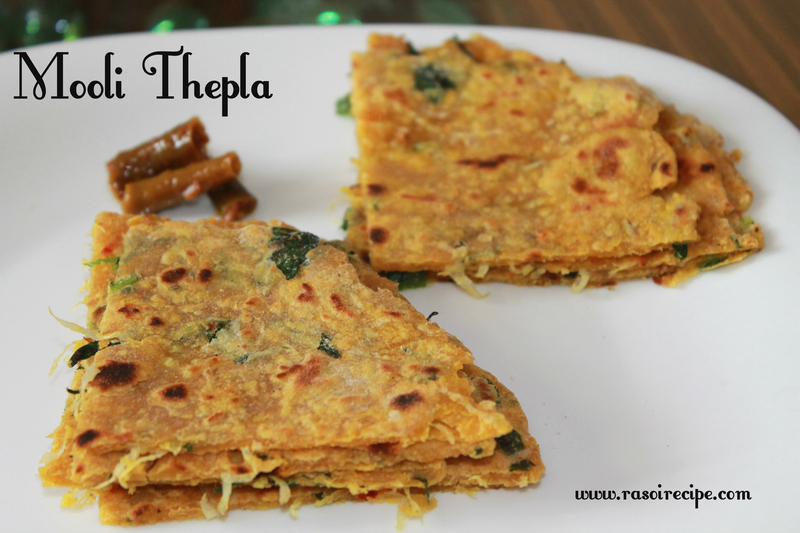 In Rajasthan, it is served with fafda, a very popular snack. 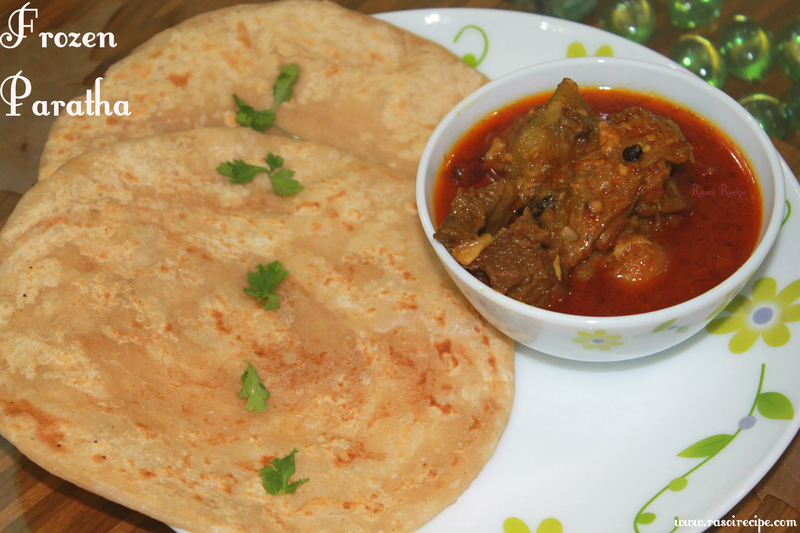 This recipe takes only 10 mins of total time. 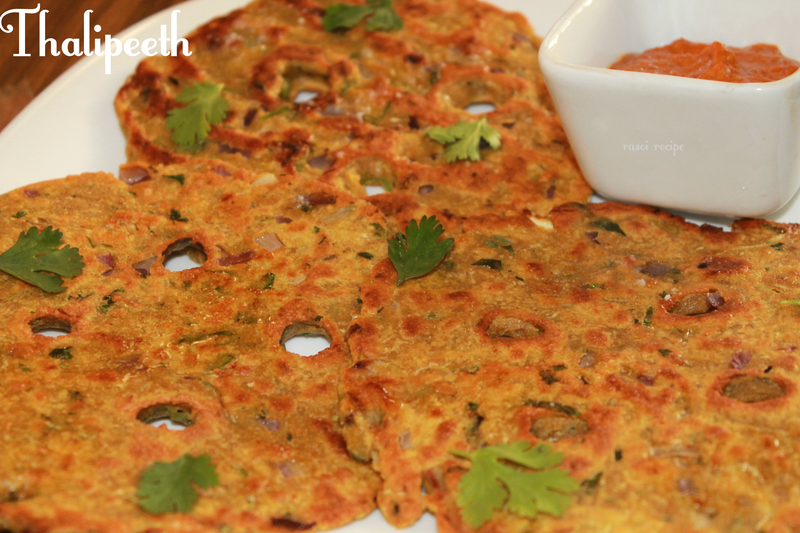 Green tomatoes are very tangy in tastes, which along with green chillies gives this dish a tangy and spicy flavour.